Madison + Summer = Adventures! 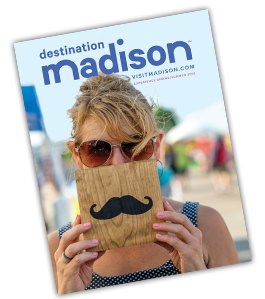 In summer, it’s easy to see why Madison is ranked the Best City for an Active Lifestyle! Experience the outdoors AND get some extra steps in when you spend the day on or around our 15,000 acres of sparkling lakes, cycle or hike our over 200 miles of scenic trails or enjoy fresh air fun with the little ones at Madison’s numerous family-friendly attractions (including a free zoo)! And parents, never fear—we have plenty of relaxing outdoor dining and live music to help you wind down after an activity-filled day. 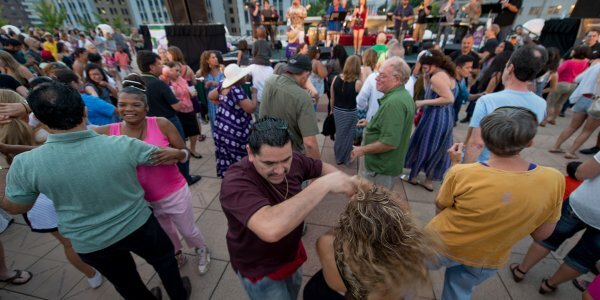 Peruse our packed calendar of events to sample more of all our thriving outdoor culture has to offer. 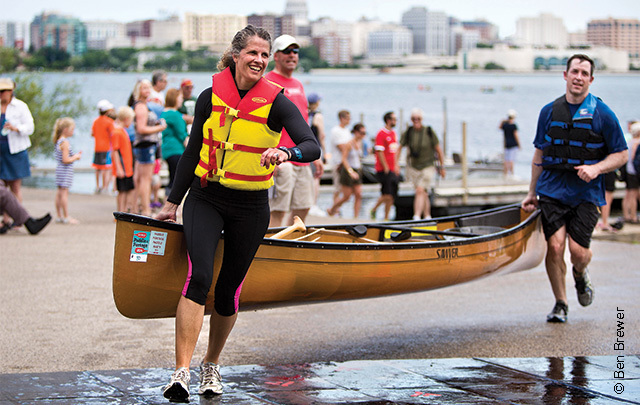 Get in on the action as paddlers (+ their quirky costumes) take on lakes Mendota and Monona and portage (carry their boats) across downtown Madison at Isthmus’ annual Paddle & Portage July 29. Hang out with the competitors at the free, post-race party at Olbrich Park and discover who takes home the best costume award. 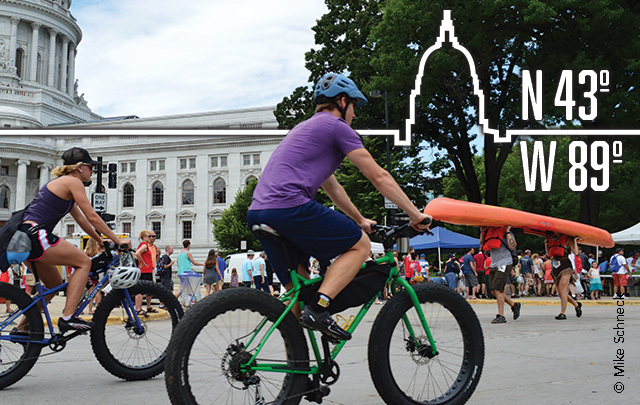 While you’re in town, enjoy a tour of the Capitol building and savor local, fresh food at the Dane County Farmers’ Market (one of the best places to watch the race)!